From Faucets to Fire Hydrants, one stop for all your plumbing needs. 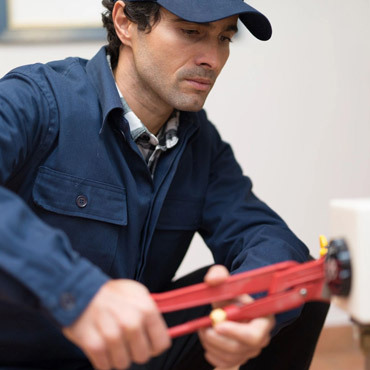 Our goal as a service repair plumbing company is to provide all customers the opportunity to have free estimates without any hidden services charges. 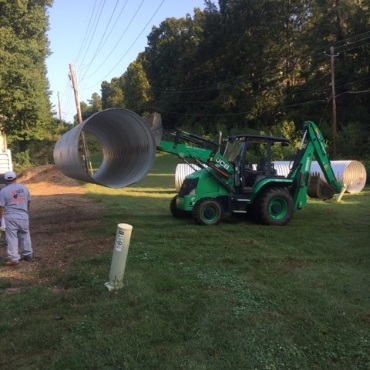 Looking for a professional plumbing company the Atlanta Metro Area for a sewer cleaning project? Check our low rates. 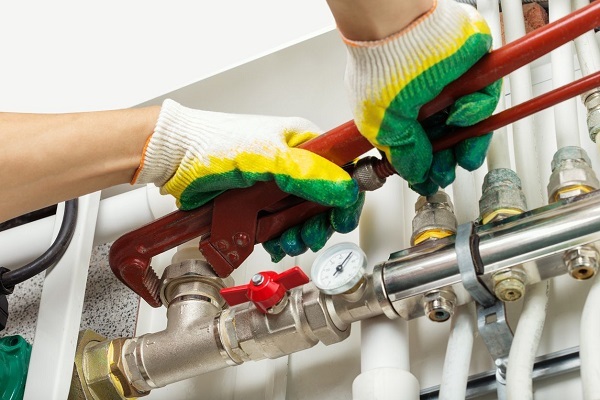 Looking for a plumbing company in Atlanta to replace water lines or repair existing water lines? Plumbing Central has some of the lowest prices around. 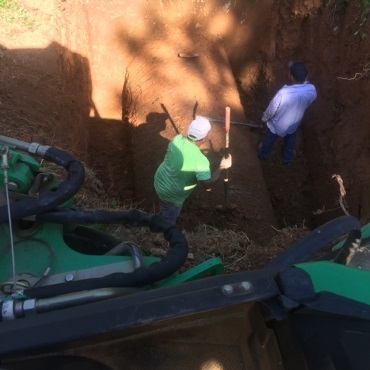 Replacing your sewer lines is an important project. Don’t just trust that with anyone. Plumbing Central adheres to the highest standards with some of the lowest prices around. If you have a plumbing need that is not listed here, chances are good that we can handle it with ease. Had to have some rough in plumbing done for a kitchen in the basement. Job was completed in a timely way, and at a price that was reasonable. I would use this business again! Called after discovering a frozen pipe in the attic. I couldn’t have asked for anything better! Quick and friendly at an excellent price. 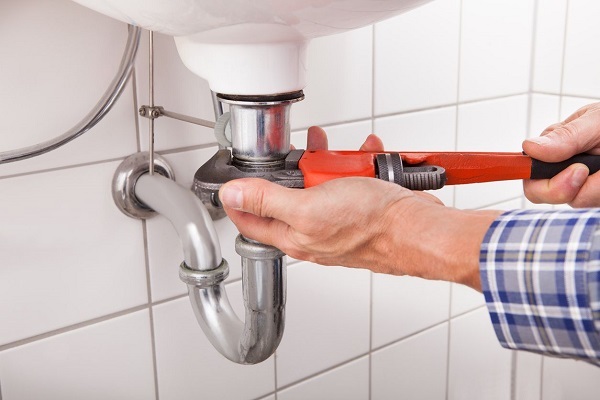 We will know who to call with any future plumbing issues and will definitely recommend. Recently moved to the area and needed a toilet looked at. I took a chance on Plumbing Central after reading other reviews and could not have been happier with my choice. Terry was friendly, knowledgeable and fast! Prices were reasonable as well. I will definitely be using them for any other plumbing issues that may arise. When hiring an electrician or a plumber, I always get nervous because you never know what you’re getting. Well, that’s not the case with Plumbing Central at all. They not only do excellent work, they are ethical. I can’t say enough great things about this company and if you’re looking for the best, look no farther. #Plumbing Central. I called Plumbing Central on Monday, they promised to come and fix my kitchen sink issue that same night, but it was only Tuesday night that Terry Davies and his crew showed up at my place. He was extremely apologetic about not making it to take care of my kitchen plumbing the night before. Mr. Davies asked me a couple of questions and within 20 minutes my kitchen sink issue was taken care of. His crew and of course Mr. Davies himself know what they are doing and work very well together as a team. I am very thankful for advice I got from Mr. Davies regarding clean up of my kitchen sink leakage aftermath and very pleased with the way he communicates with his clients. If I were to encounter another plumbing issue, I will call Plumbing Central only. I hghly recommend Mr. Davis to all Alpharetta/Roswell/Milton residents. Thank you so much Mr. Davies! © 2018, Plumbing Central. All Rights Reserved.